ST. GEORGE — The United States Marshals Service Violent Fugitive Apprehension Strike Team has arrested Charles Eugene Bowman. According to a report from Fox13Now, Bowman was arrested at Bear Lake after a Division of Natural Resources agent spotted his car in a campground on the east side of the lake. Marshals took him into custody without incident. On Thursday, officials released a statement adding new details to the case, as well as a $5,000 reward for information leading to the arrest and apprehension of Bowman. 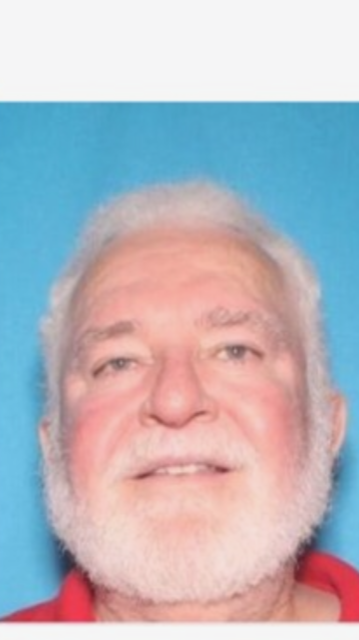 The 61-year-old man was wanted out of Pearl River County, Mississippi, for the violent death of his wife, who was reportedly last seen alive May 17. Her remains have since been found on their Mississippi property. According to a news release issued Saturday by the U.S. 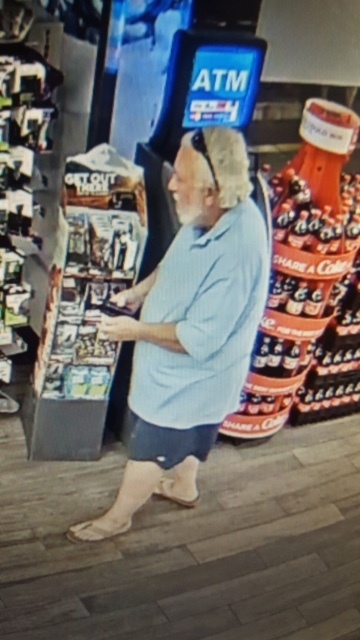 Marshals Service, surveillance video and photos show Bowman at a Maverik gas station in Evanston, Wyoming, the morning of June 30. 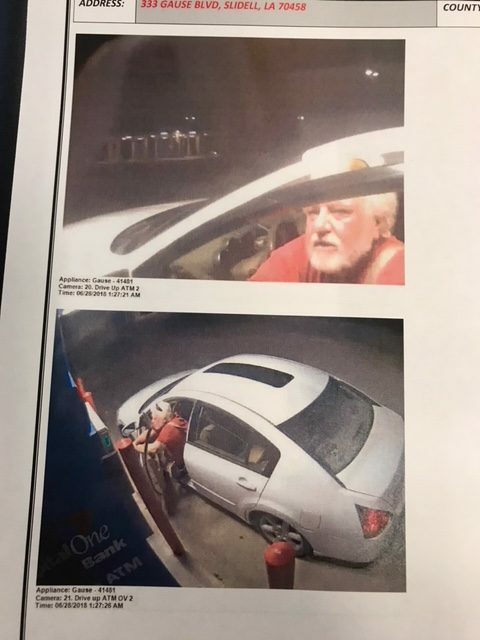 Other photos have also been released showing him withdrawing cash at an ATM in Mississippi before leaving the area. 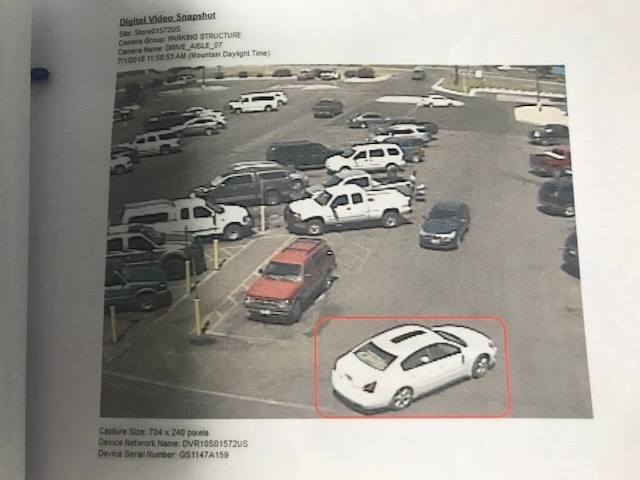 He was seen July 6 in Utah near Vernal, camping 6 miles west of town, and according to the most recent press release, he was seen again July 7 leaving a motel in the area of 3300 S. 300 West in Salt Lake City. Additional surveillance footage from Monday afternoon captured Bowman in downtown Salt Lake City. 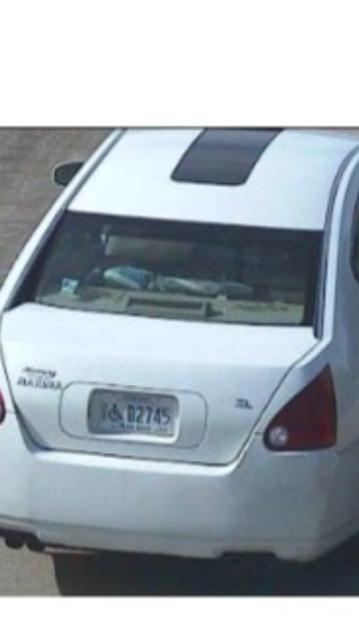 Bowman has been driving a white 2006 Nissan Maxima with a handicap Mississippi license plate, D2745. 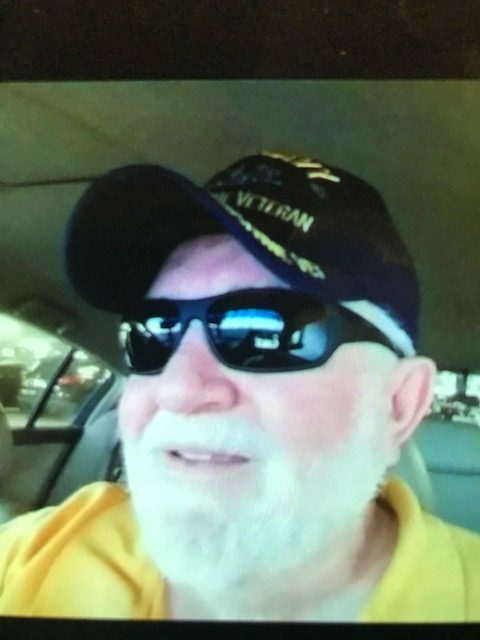 He was last seen wearing a black U.S. Navy hat with yellow lettering, sunglasses and a blue polo shirt. Charles Bowman is believed to be armed and dangerous, the news release states. 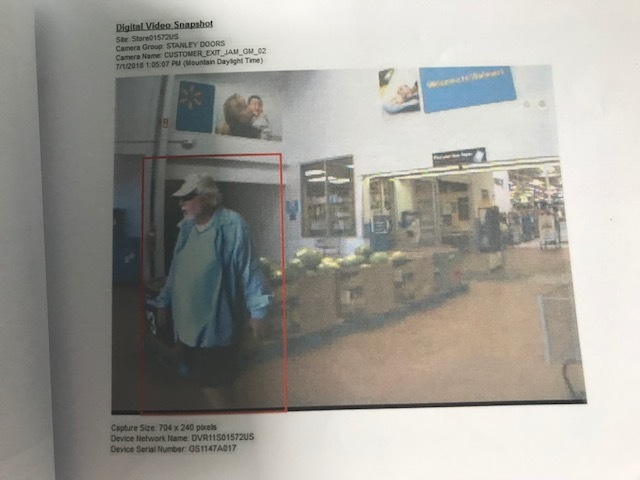 “If you see him, do not approach,” the news release reads. Instead, call 911 or call the U.S. Marshals tip line at 801-524-5693. Updated July 13, 9 a.m. to include arrest information. Updated July 13, 8:40 a.m. to include reward information and additional sightings. Other than being evil as an explanation, I will never comprehend how a person can murder someone and go on with their life and live with themself without having an intense amount of guilt and turn themself in. I suppose the only way to run is if a person is evil and on the dark side. I definitely do not want to comprehend or understand this. I’m a person who only gets true understanding if I go through something that’s why I’ve been through so much and understand alot, but I’m older, I dont need to understand everything- I’m done going through nonsense. So I’ll just sit here and say, I dont want to comprehend his mindset. I’d like to see him caught or turn himself in. You get a divorce, you dont murder your spouse. I use to ask God why? Why God? Then I would go through some pain and get the answer. So much suffering in the question, why God? Now I ask God, what? Not why that happened. But What? What do I do now that has happened? I dont need to know why things happen. I need to know what do i do now? This guy may run from the law, but He cant out run God. We were camped two spots over from him.we even had 2 or 3 conversations with him before he left on Friday. He had to know there was no signal therefore he was in no immediate danger of being found out. He did say he was heading to park city. That is crazy. Did he seam normal? Normal haha, what is normal….I mean, did he act nervous or afraid of something? Well, if he gets near St. George, there’s good chance he’ll be picked up when a local makes a left turn in front of him. CPitch, thank you for your comment. We have since updated the report.